A new one-stop volunteering recruitment website was launched today by NSW Volunteering and Oatley MP, Mark Coure. 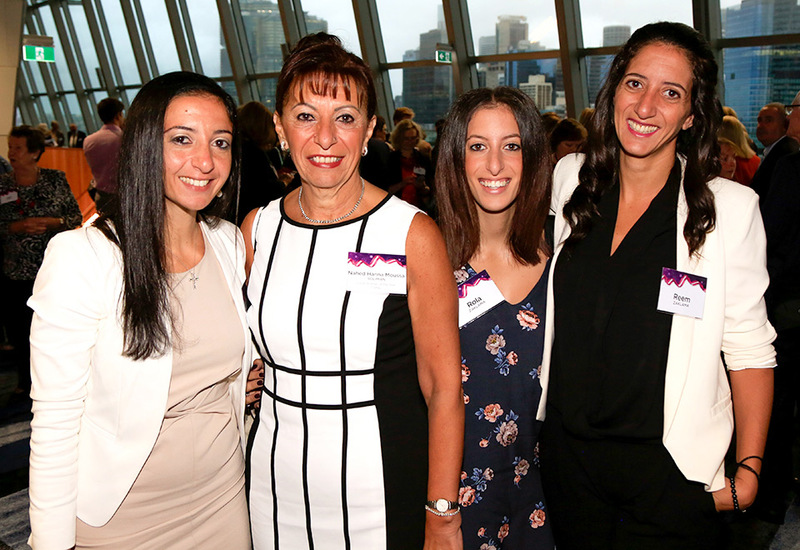 The NSW Volunteering website will make volunteering accessible by linking volunteer-seekers with volunteer organisations and opportunities. In NSW there are more than 2.1 million people who volunteer, contributing 240 million hours of their time, worth around $5 billion a year. 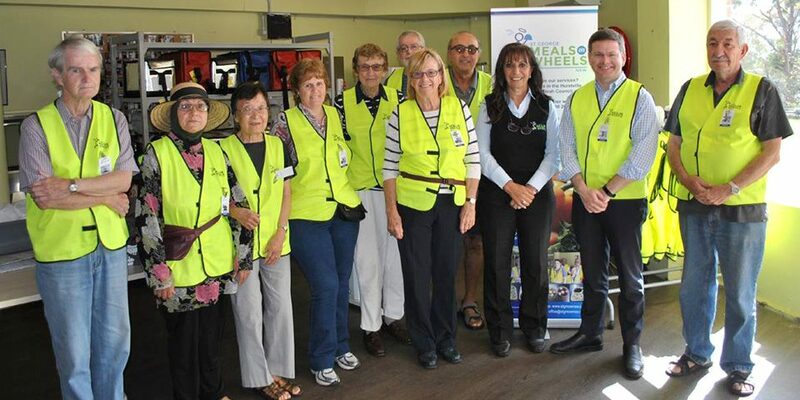 A search of the website found 2729 volunteering opportunities in NSW including one-on-one support programs, computer clubs, community visits, volunteer cooks, aged care volunteers and shop assistants in Vinnies stores. 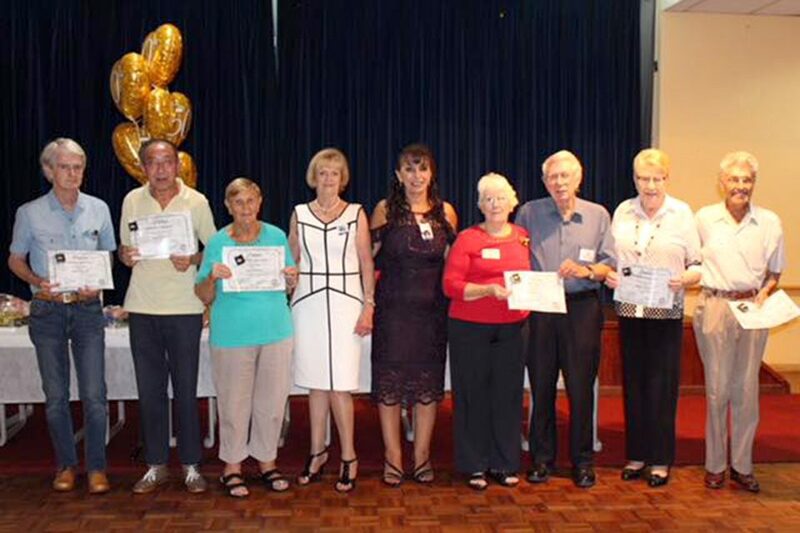 “The more people who volunteer locally, the stronger we are together as a community,” Mr Coure said. “We know that people who volunteer enjoy better job opportunities and mental health outcomes, and feel more connected to their community. “I encourage everyone to explore volunteering options by registering on the free and easy to use website. “As a regular volunteer at Meals on Wheels, participating in a run with the team once a month, I understand the benefits of volunteering within the community to assist those in need. 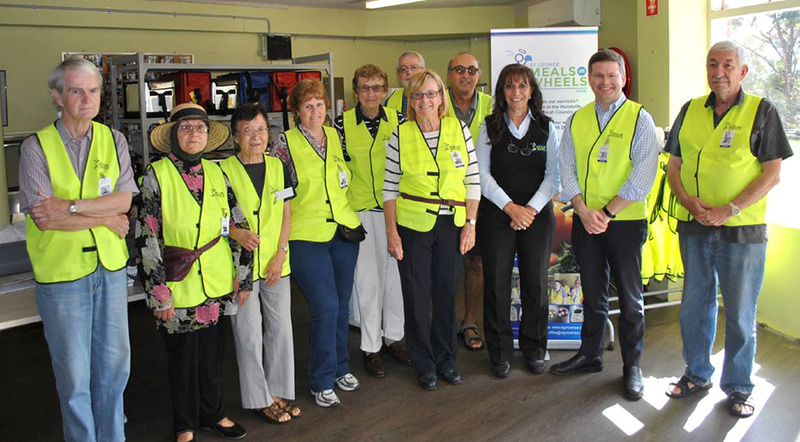 Minister responsible for Volunteering Ray Williams said the NSW Government had listened to the community and developed a state-of-the-art recruitment tool to make volunteering easier. “There is something for everyone to get involved with just under 3,000 opportunities available for people who want to volunteer in NSW,” Mr Williams said.